TORONTO – Turtle populations in southern Ontario are under threat from poachers, who are selling the critters on the black market. Researcher Ron Brooks says there are no statistics on the exact numbers of turtles involved. But he says there is overwhelming evidence that many are going to ethnic markets where they’re typically sold to make turtle soup, while many more are being sold as pets. 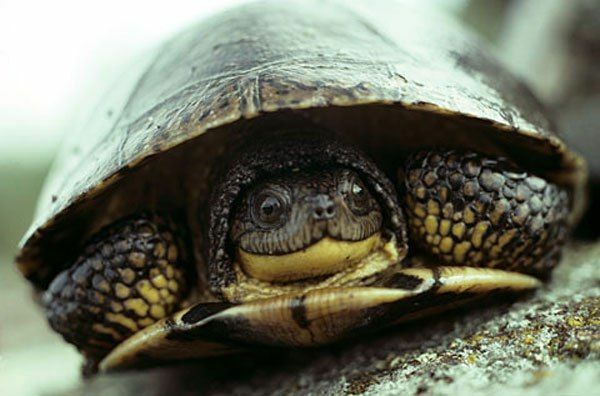 Eight species of turtles live in Ontario, seven of which are considered at risk. Two of these species — the spotted and wood turtles — are classified as endangered.